Personal Trainer, Strength & Conditioning Coach & Nutritionist. The pictures of people you see are of real people with real transformations and real results. It is our hope that their success stories and the resources provided will inspire others to take action and also achieve outstanding results. I am feeling fitter and healthier than ever! There is a structured plan, which gives me confidence that this is value for money. 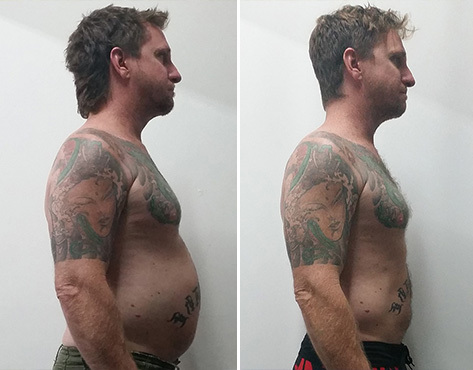 With Michael’s guidance I lost 14.3kg of body fat. 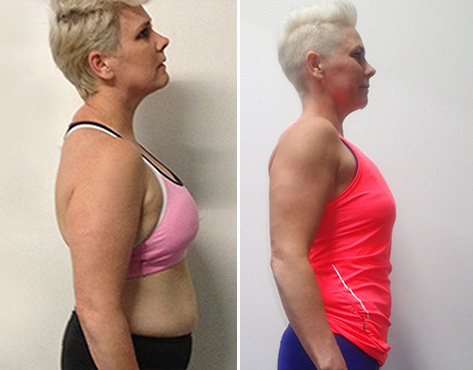 “Training with Michael has honestly been the best thing I have ever done for my fitness. As a part time group fitness instructor I have always be relatively fit and healthy but I found myself in a bit of a rut and was unable to achieve the results I wanted. Since I started training with Michael I have achieved such great results that I never could have achieved on my own. I’m fitter, stronger, leaner, healthier and more confident. I feel like I am now an excellent role model for my class participants and I even recently competed in my first natural body building competition as a result of my training. Something I never could have dreamed of doing before. 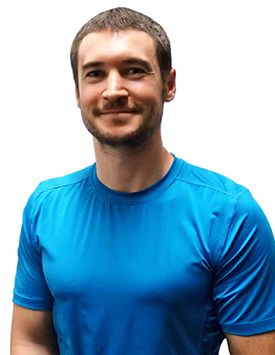 Michael shows is very knowledgeable and takes a balanced approach to achieving results by paying particular attention to nutrition as well as training. I am a vegetarian and Michael has really helped to ensure I am getting the right balance of nutrients to achieve my individual, and changing, fitness goals. Weekly nutritional goals and reviews of my diet definitely helped to keep me accountable and now those changes to my diet have become my lifestyle. I can’t believe how much clean, healthy food I can eat now and I’ve never felt better. My training program is also varied regularly and I always look forward to seeing what’s in store for me at my next session. 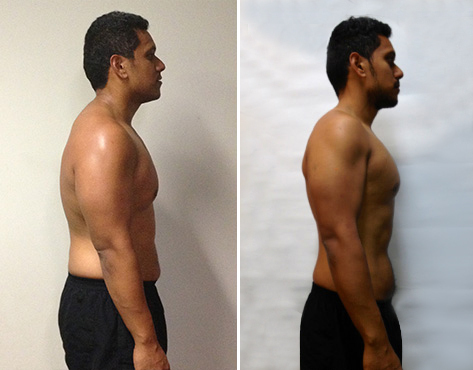 Lost 8kg of fat and gained 2kg of muscle in just 7 weeks! 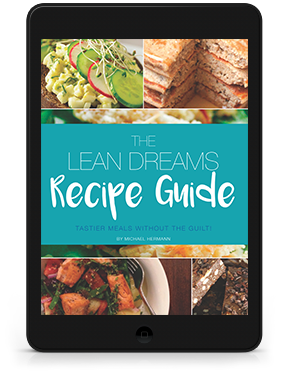 It Includes three daily habits, levels of physical activity and nutrition tips and sleep essentials!